It’s hard to believe that it’s been over two years since Small Leaks Sink Ships released their last album, the stunning Face Yourself, and Remove Your Sandals. The band is my favorite crew of Phoenix music scene ex-pats and though relocated to the Great Northwest, they still keep close ties to home. “Dancing Devil” is the first new recording to see the light of day since the one off single release with Futuristic, “Love (A Poem)” and it’s classic SLSS, if there is such a thing. It’s got a crazy beginning that makes you question reality, makes you wonder if you dropped acid and stepped into an aural carnival. It’s not long before the song takes form, the vocals come in and your equilibrium is almost restored, then you can just back in all of its glory. According to Lefse Records, the band says it’s about “falling victim to our own temptations and wanting to blame something else for it.” So once more, SLSS is tackling the difficult task of documenting the infinite dimensions of being human, for good or ill, horribly flawed in a critically beautiful way. “Dancing Devil” is one side of their forthcoming 7″ single backed with a tune called “Cross Chatter.” They have a full length album recorded and I hope it will be coming to you soon, because it’s the only record that could possibly surpass their last. They better plan on having at least one release party in Phoenix when they do send that lovely record out into the world. 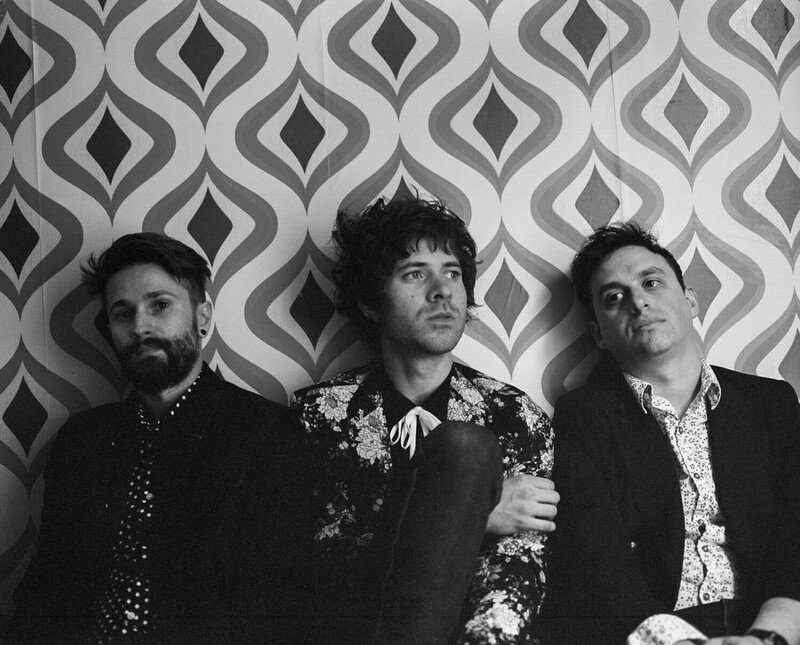 The Technicolors are a mysterious group of lads who rarely appear live in their hometown and seem to like to keep their releases a bit of a secret sometimes. Their new full length album Manifesto will be released in July and they’ve just dropped a new single for it called “Congratulations, You’re A Doll.” I’ve only covered the band since Brennan Smiley turned it into an actual band with Listener and the changes they’ve gone through have been fascinating to observe. It’s got more than a touch of the technotronics that were featured on Ultraviolet Disguise and while unmistakably The Technicolors, they sound like they are taking production cues from Daniel Lanois and Brian Eno. While danceable, the song is more of a movement in mood and I’m guessing it’s quite reflective of the new album. While it rocks and pops and it’s got a good groove it stays largely in the center and doesn’t move fiercely in any of those directions. This just serves to create the euphoric audio atmosphere intact somehow while keeping the listener guessing. Everything here is technically correct and contained in the mids with the exception of Smiley’s vocal gymnastics, which is really what people are coming to hear when they spin The Technicolors if we’re being honest. In documenting their progression since 2012, I’m looking forward to the release of manifesto and what it has to offer long time fans and newcomers alike. I was beginning to wonder if Jane Joyce was going to put out a new single anytime soon when she tagged me in a post about her new single. 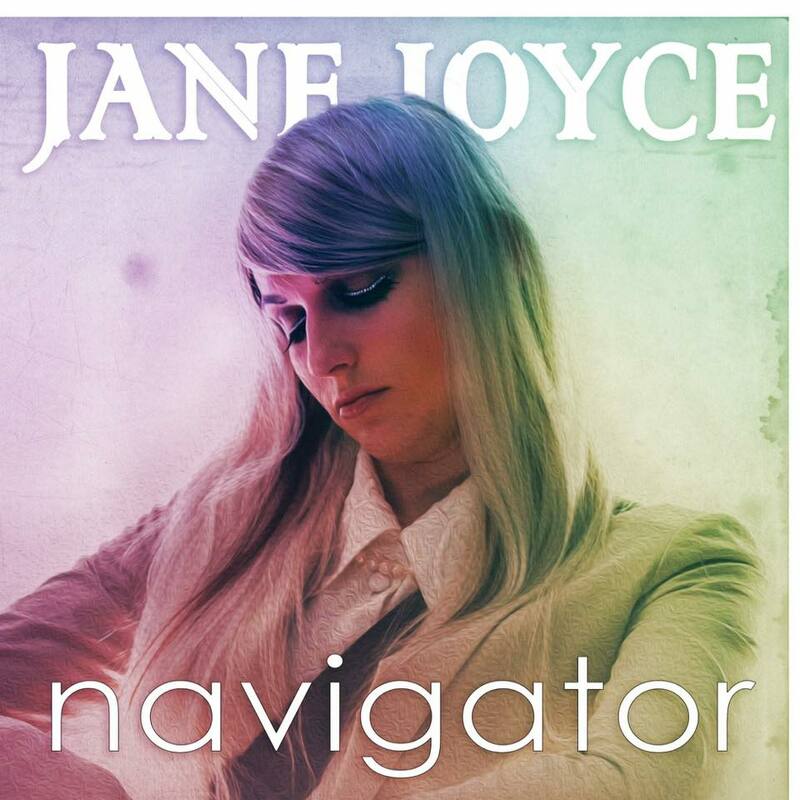 Following in the wake of her two back to back dance singles from 2014, “Kill This Beat” and “Looking At You”, Joyce has returned with another club ready single called “Navigator.” First of all, it’s immediately catchy with an earworm for a chorus that comes off like a cheerleader chant. The lyrics are literally a list of platitudes and aphorisms presented as poetry, which at first seems silly, but comes off as cunningly wry irony. The opening chant of “Be my guide, be, be, my guide, Be my guide, be, be, be mine” is brilliant and should probably be licensed as soon as possible because this is perfect fodder for the backing track on a dozen advertisements. There is something of a retro dance vibe here and I’m not sure that was intended, but it feels like dance music clubs would pound without irony in the late 1980s. It’s not pushing the envelope in anyway, it’s just catchy as hell and completely amusing. I hope this means that Jane Joyce is back to pushing out singles ever few months and maybe there’s an EP off in the horizon. Also, there are a thousand different ways this could be made into an amazing video. I feel like Diners third album was something of a dam holding the waters of Tyler Broderick back from doing his Diners thing. I say that because, save for a stop gap EP, it was a long two and a half years between albums, but Broderick wanted it to be perfect, and it was. 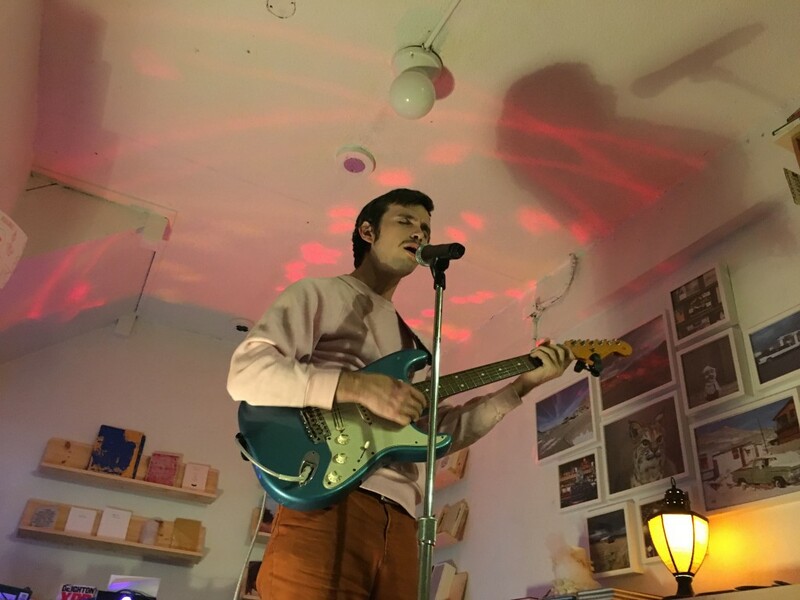 Since last year’s release of “three”, Diners released A Soft Day Ep in February and has now just released a split EP with Walter Etc. “Sunrise” is the first song on the Diners side of the record and really I flipped a coin because I couldn’t decide between this and the far more Weezer driven “Blankly at the Sun.” Still “Sunrise” is essential Diners, whose music comes from an alternate dimension where The Beach Boys Friends album is regarded as their masterpiece and worshipped in the way Pet Sounds is in our own dimension. My friends and I used to call this kind of indie music Muppet Rock or Puppet Pop back in the 1990s, and Diners is one of the few bands that could earn that affectionate moniker in this day and age. Still, everyone should be completely jazzed every time Diners releases anything. It always seems like a gift to their friends and fans regardless of whether it’s a random EP, a split release or a full album. Hell, get deep into their bandcamp page and you’ll see that even their demos are great. 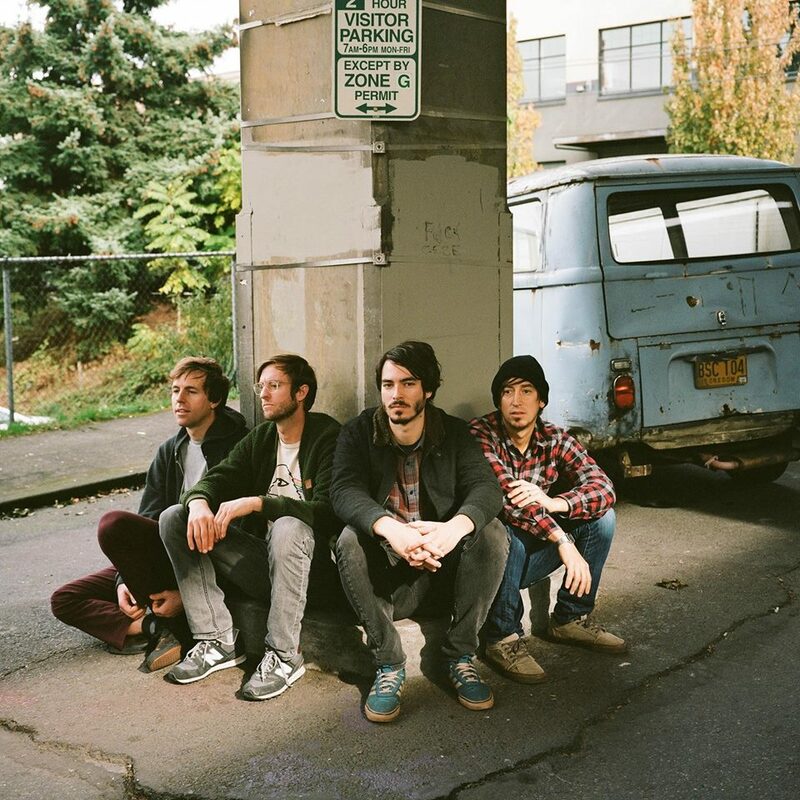 Since this particular column began with a Phoenix music ex-pat band, it may as well end with one as well and not unlike Small Leaks Sink Ships, The Upper Strata have relocated to Portland as well. 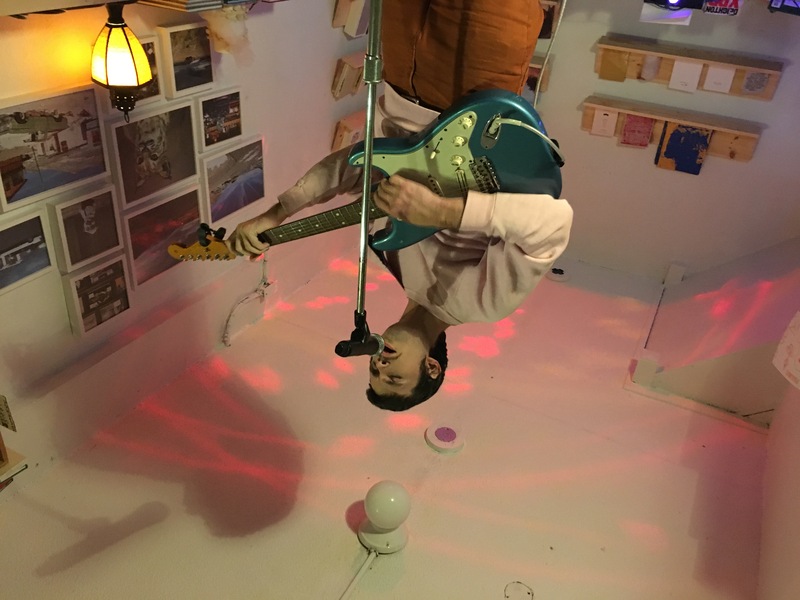 The Upper Strata are the amazing duo of Johnny and Reg Sanchez and their new full length album Neon Glitz is one stunning album from beginning to end. The showstopper is the title track, but not for the usual reasons. Honestly, it’s not the best representation of the other seven songs found here. What it is though is one of the truest Bowie influenced originals to be released since the masters transition, or transmission. I made my mind up about this listening to the album for the second time and I didn’t realize until I clicked on the actual song that it is very much an homage to David Bowie as explained in the notes. Somehow they create the background ambience required, the vocal cadence, the furious fragility to meet the man on his own home territory. It’s a stunner because it’s completely successful in its aim, enough that every time it played it snapped me out of the album for a moment to focus on the song. I think Bowie would be proud of the architecture of this song alone, but I think the thorough six minute treatment would also have him smiling. Absolutely brilliant!